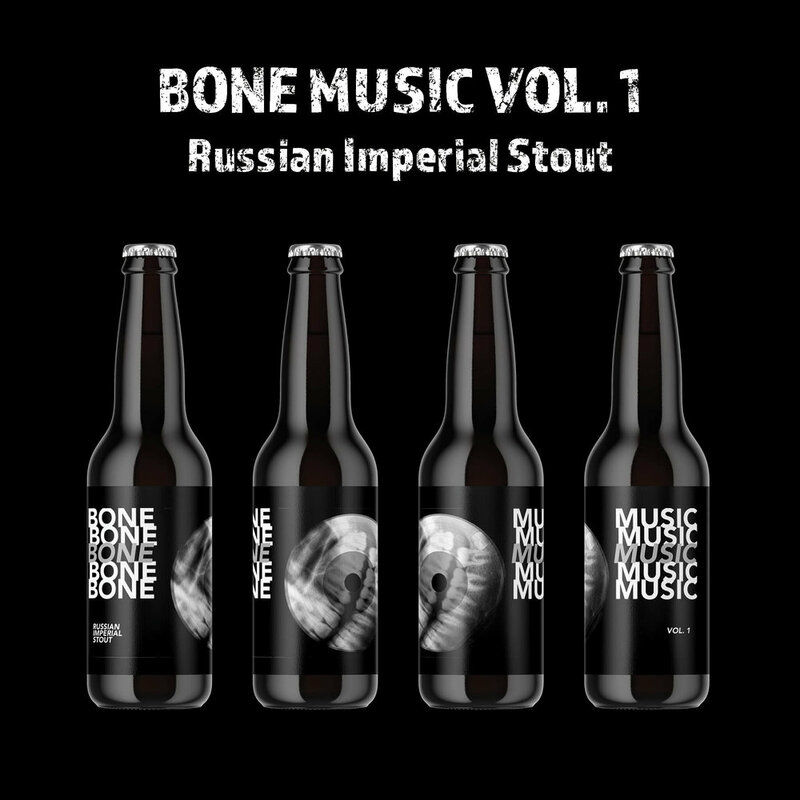 Bone Music Russian Imperial Stout weighs in at 11.1% ABV and is aged on vanilla beans in Woodford Reserve Bourbon Barrels. As a result, this stout delivers distinguished barrel character with overtones of bourbon and oak as well as undertones of vanilla, chocolate, and toffee sweetness. Mostly made through the 1950s and 1960s, ribs or “bone music” were a black market method of smuggling in and distributing prohibited music banned from broadcast in the Soviet Union, such as Elvis, the Beatles, and The Rolling Stones. Real medical X-rays, purchased or picked up from the trash from hospitals, were used to create the recordings and were sold on the black market to keep western music alive. If that isn’t a “Make Your Run” story then, we don’t know what is! Sign up for our mailing list to stay in the loop about what’s going on at Dry County.